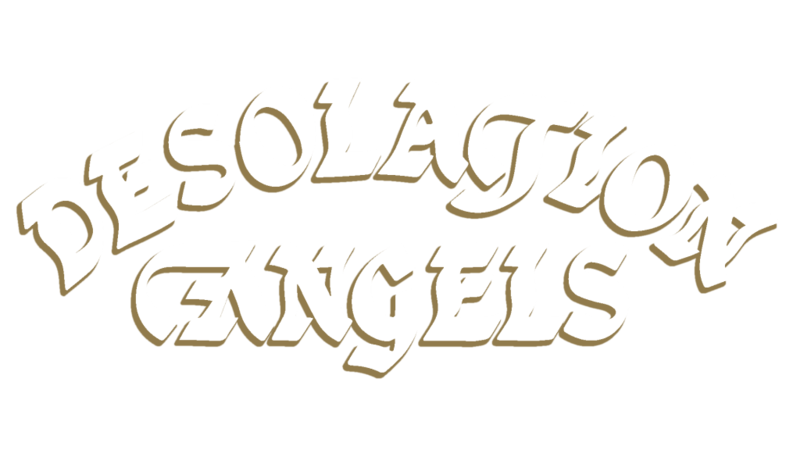 Formed in London during 1981, Desolation Angels emerged from the explosion of new heavy talent that the UK was producing during the now hallowed “New Wave Of British Heavy Metal”. With a distinctive but fervently classic sound and songs that were always designed for the long haul, founder members and twin guitarists Keith Sharp and Robin Brancher had a clear vision based on meticulous songwriting, anthemic oomph, hard rock swagger and plenty of street-level, heavy metal grit. Fronted by powerhouse vocalist Dave Wall, Desolation Angels made an immediate impact on the UK scene and swiftly earned a reputation for their blazing potency as a live band. After generating shockwaves in the underground with their 1982 debut single, Valhalla/Boadicea, the band were snapped up by Bullit Records for their classic debut album, Desolation Angels Recorded during a turbulent time in the band’s evolution, the strength of the band’s material and Sharp and Brancher’s determination ensured that despite a succession of line-up changes, nothing would stand in their way. Released in 1986, the album became an instant cult favourite in the UK, thanks to full-throttle blasts of heavy metal thunder like Evil Possessor and Death Machine and cataclysmic epics like the mighty Spirit Of The Deep. 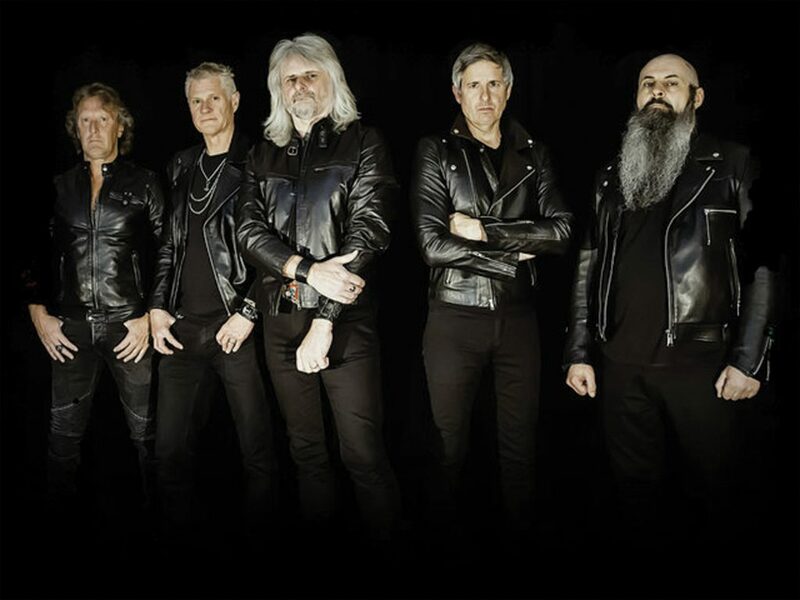 A brand new incarnation of the NWOBHM mavericks was assembled, with frontman Paul Taylor, bassist Clive Pearson and drummer Chris Takka now standing alongside the original duelling Angels themselves. Meanwhile, the band’s music hasn’t aged one iota: the ageless spirit of balls-out hard rock and heads-down heavy metal was much in evidence on the band’s comeback release, 2014’s Sweeter The Meat EP, and now – as the UK metal underground canters towards what looks like a new golden age – expectations are sky high for their forthcoming third full-length. One of the most keenly anticipated returns in living memory, Desolation Angels’ new album King hit the streets on February 23, 2018 via steel-plated Dissonance Productions. A blistering tour-de-force of everything that made the band so electrifying first time round, bolstered by a fat dose of contemporary belligerence, it’s the kind of unrelenting heavy metal blitzkrieg that promises to increase national neck-brace manufacture tenfold. Make no mistake, Desolation Angels are back and hell-bent on conquering all.